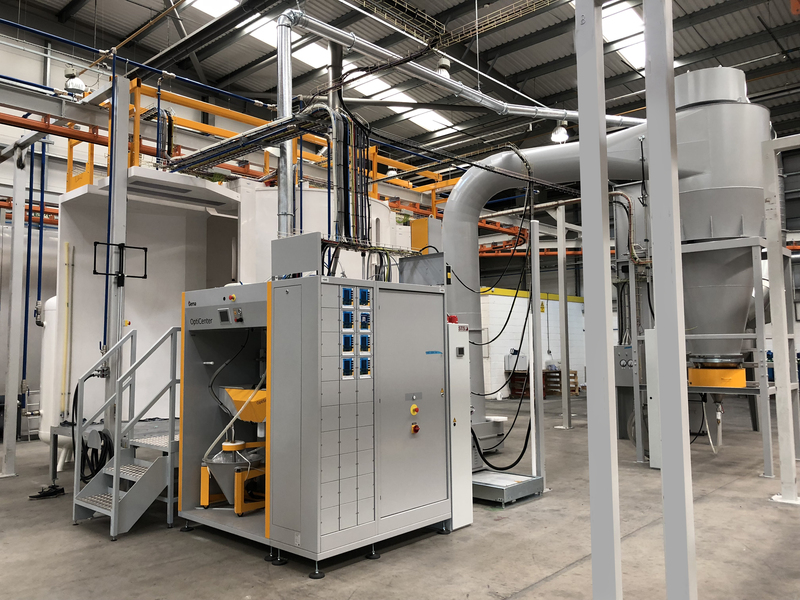 Bridmet boast a large format conveyorised paint plant capacble of handling parts up to 4000x2250x1000mm weighing up to 600kg All parts go through a 6 stage pre-treatment process to remove any contaminants and futher protect and enhance the powder top coat. The system also features a Gema magic cyclinder with 8 size detecting reciprocating guns, powder re-circulation system and automatic colour changing to reduce setup times. For detailed finishing we have a Guyson blast cabinet stocked with several medias for a variety of surface finishes confirmed by in house surface roughness measuring. With a dedicated unit specializing in providing coating services to predominantly NORSOK standards with NACE level 3 certification. 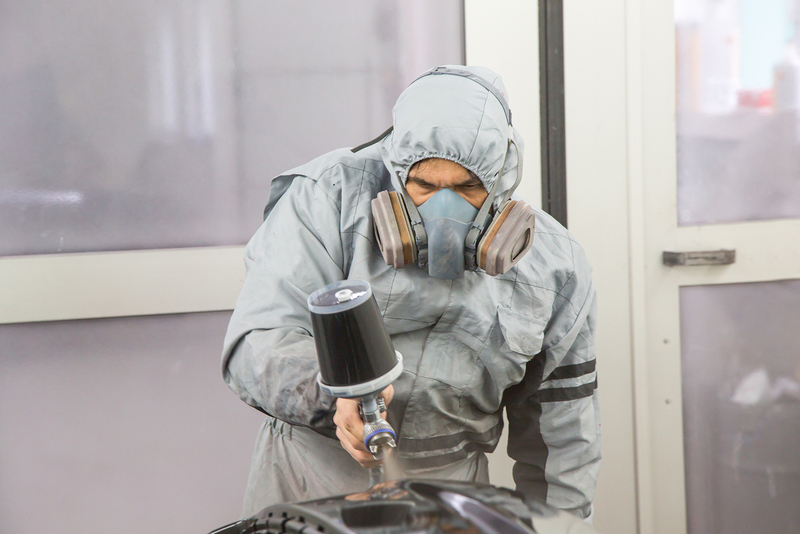 We have in-house capacity to draft our own paint procedures and select the appropriate paint system to ensure a coating that will stand up to rigourous inspection. 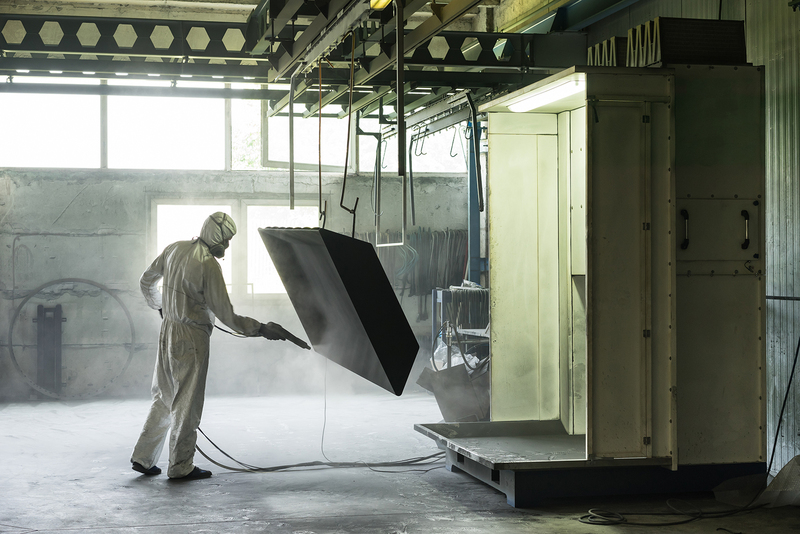 We have two spray bake wet paint ovens, one 8000 x 3000 x 3000mm and the other 10000 x 4500 x 3000mm plus two wet back spray booths.